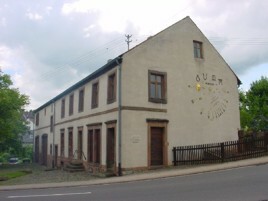 The Horological Museum is located in a southwestern German farmhouse built in 1820. 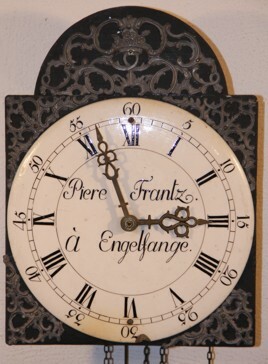 The family Frantz were farmers, but in winter times they made and repaired watches. In front of the house you will find a garden designed in the old farmer style. This watch was made by Piere Frantz in the year 1785. Have a look in the museum.